I am thrilled by this development. We drive a Fiat Jeep and it is fantastic news that Fiat Chrysler will be creating 2,000 new jobs in the US and investing $1 billion by 2020 in two of its factories in Michigan and Ohio. This is a strong vote of confidence in President-elect Trump and the automotive industry is warming to his policies nicely. Trump is threatening, actually promising, automakers who make cars in Mexico or overseas, that if they don’t move production and jobs back to the US, they will be hit with a big, fat tariff/border tax. Chrysler made the announcement yesterday on the eve of the Detroit Auto Show. Nice. They can read the tea leaves here. Trump promised to fight for jobs for the common man in America and he is keeping his word. The left would tell you that these aren’t very many jobs… 700 here, 1000 there, 2000 more… but they add up. Then the left screams about all the jobs Obama created. Where? In DC? Because the jobs that Trump is bringing to the US are real jobs for real Americans. Not DC hacks. 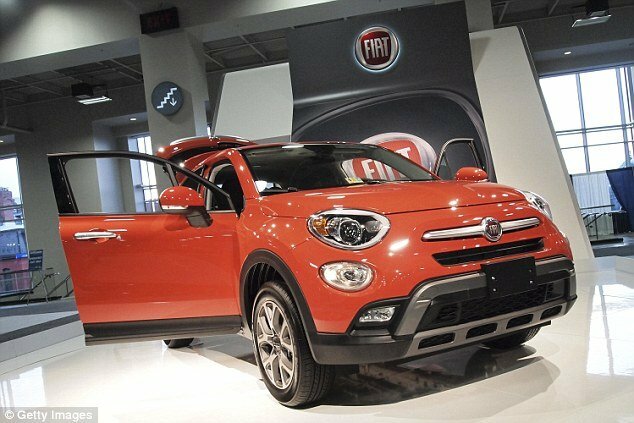 Fiat Chrysler on Sunday announced it was creating 2,000 jobs in the United States, coming as President-elect Donald Trump has been publicly scolding automakers for investing in Mexico. The American-Italian firm will invest $1billion by 2020 in two of its factories in the Midwestern states of Michigan and Ohio, where the new jobs will be based, the company said in a statement coming on the eve of the Detroit auto show. 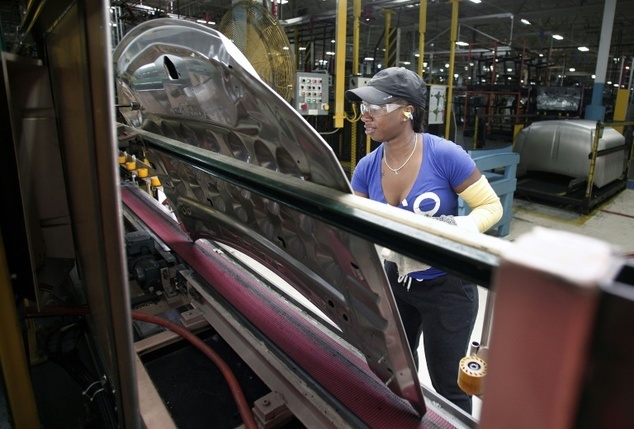 ‘FCA US is further demonstrating its commitment to strengthening its US manufacturing base,’ it said, adding that it has created 25,000 jobs in the country since 2009. Trump, who campaigned on promises of creating industrial jobs in the American heartland, took to Twitter this past week to blast automakers with operations or plans to build plants in Mexico. He slammed General Motors for making some of its Chevy Cruze models south of the border, and Toyota, which is building a new plant there. ‘Toyota Motor said will build a new plant in Baja, Mexico, to build Corolla cars for U.S. NO WAY! Build plant in U.S. or pay big border tax’ he wrote. Fiat Chrysler isn’t out of Trump’s twitter reach yet though. 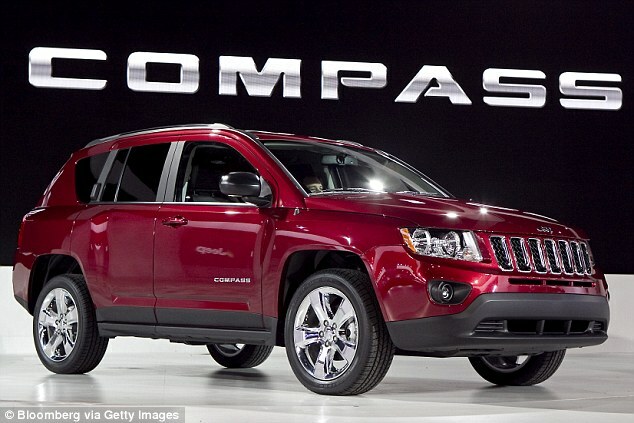 They are set to start importing Jeep Compass models from Mexico as soon as this month. They may seriously reconsider that move when they get hit with the aforementioned border tax. Other auto producers are preemptively saying that they will be flexible with the Trump administration. ‘We are pragmatic, we will adapt to any situation,’ said the chief of the Renault-Nissan alliance, Carlos Ghosn, speaking at the Consumer Electronics Show in Las Vegas. I’d say that they are taking Trump very seriously here and it will benefit American workers immensely.